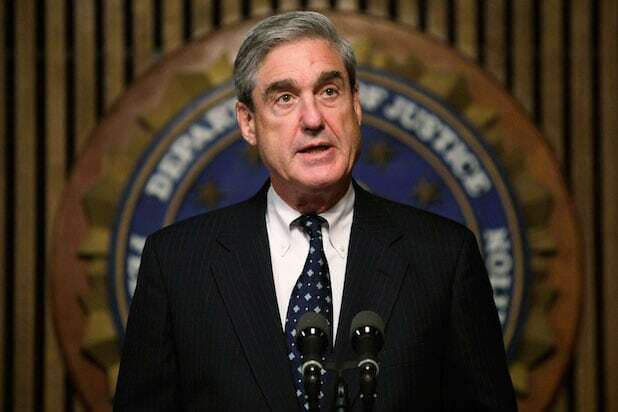 Special Counsel Robert Mueller’s investigation found no evidence that President Donald Trump or members of his 2016 presidential campaign conspired with Russia to sway the election, according to a four-page summary released Sunday by U.S. Attorney General William Barr. As to obstruction of justice, Barr writes writes that the Special Counsel did not draw a conclusion one way or the other as to whether the examined conduct constituted obstruction. “Instead, for each of the relevant actions investigated, the report sets out evidence on both of the sides of the question and leaves unresolved what the special counsel views as ‘difficult issues’ of law and fact whether the presidents actions and intent could be viewed as obstruction,” Barr writes. The summary to Congress and subsequently to the press comes two days after the special counsel completed his two-year investigation and submitted his findings to the Department of Justice. Democrats are also seeking access to underlying material from Mueller’s investigation, and are expected to subpoena Mueller to testify in Congress. Barr holds discretion over how much of the report would be released to the public, based on national security interests and the Justice Department guideline that calls for the withholding of information on why certain individuals are not being prosecuted. While 34 individuals have been indicted with seven of them either being convicted or entering guilty pleas, Mueller’s memo to the DOJ said that no further indictments will be made. That lack of additional indictments was interpreted by many as a sign that Donald Trump would be in the clear of suspected conspiracy of collusion with the Russian government. But while Mueller’s investigation of Trump is done, other investigations are still ongoing. Among them is an investigation into Trump’s inaugural committee by federal prosecutors in the Southern District of New York. The prosecutors are searching for a wide range of documents related to the committee’s finances in search of potential crimes that include fraud, disclosure violations, money laundering, and illegal contributions from foreign entities. SDNY prosecutors are also following up on testimony from former Trump attorney Michael Cohen, which include claims of campaign finance violations related to the hush money paid to Stormy Daniels for her silence on a sexual encounter with Trump. Cohen also disclosed emails with another Trump attorney, Robert Costello, that he says suggested the possibility of a presidential pardon. If that is proven to be true, it could mean an obstruction of justice charge against the president.